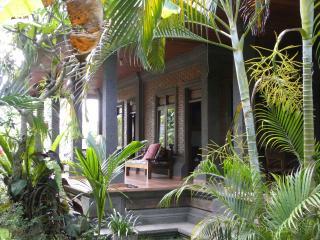 Hidden gem amongst the rice fields and jungle. 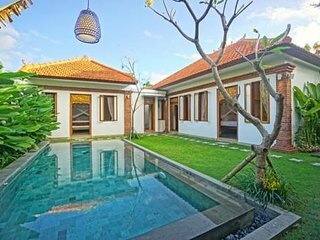 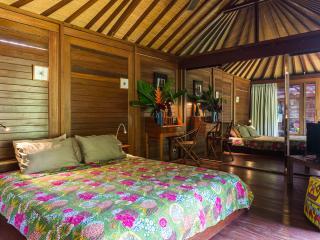 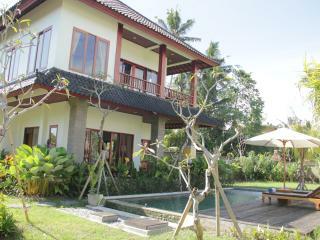 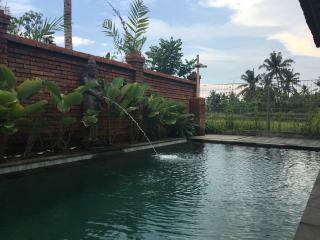 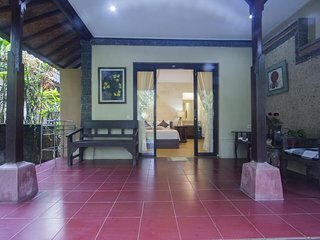 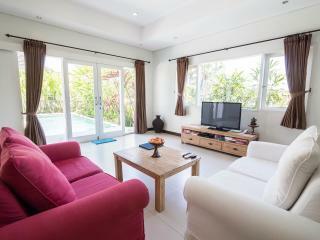 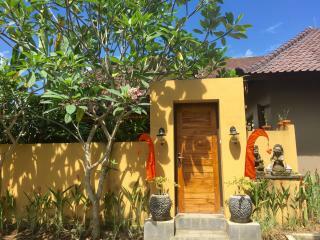 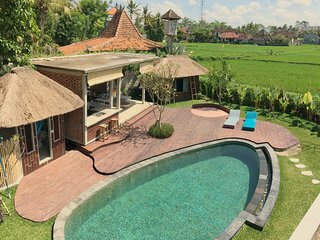 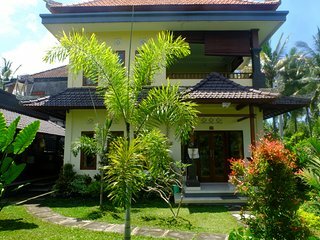 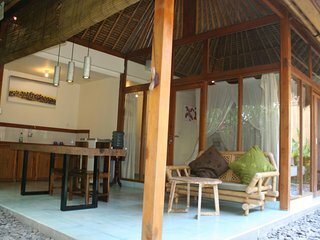 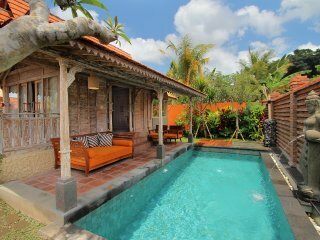 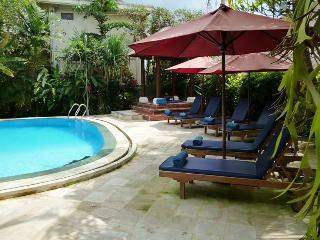 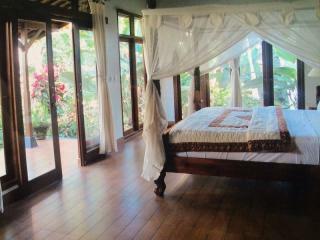 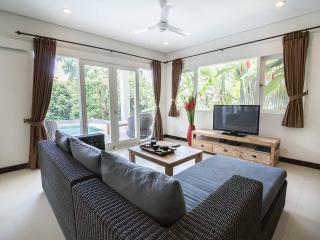 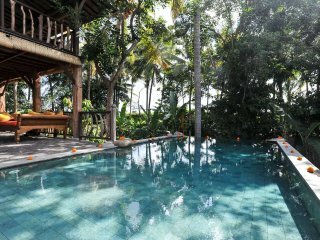 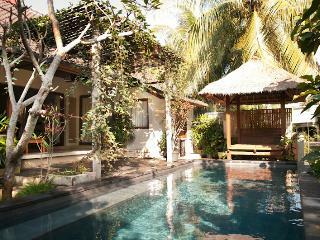 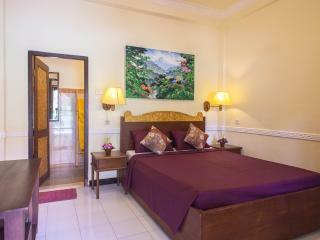 Huge charming bungalow near heart of Ubud with lush private gardens. 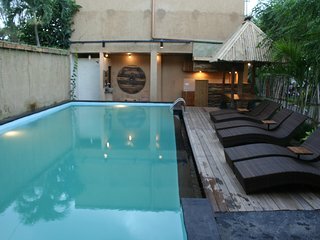 Quite, relax and lovely. 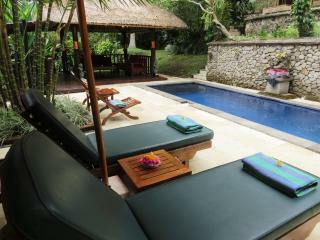 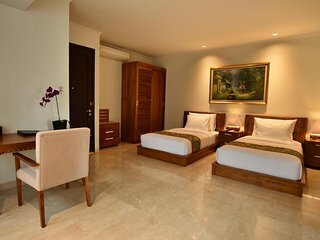 Must stay here when you come to Bali and Ubud. 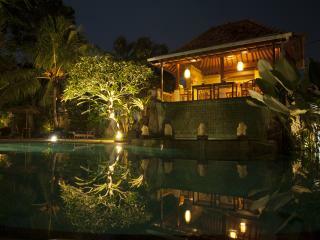 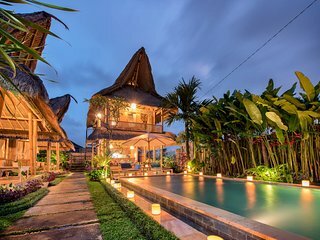 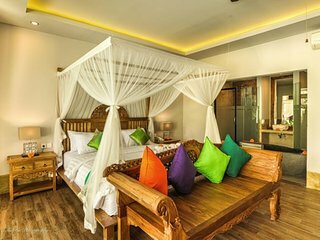 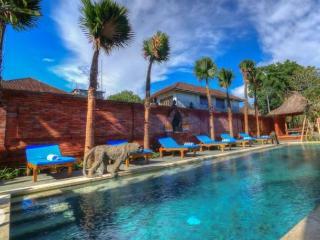 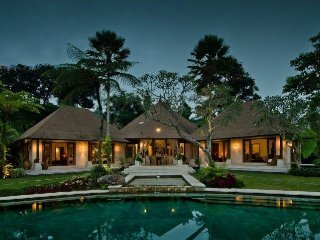 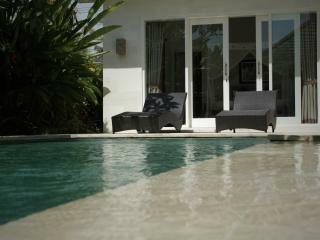 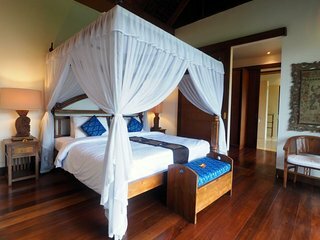 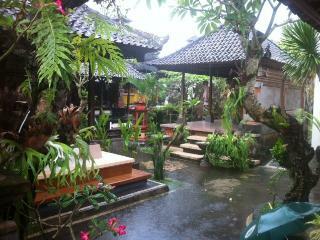 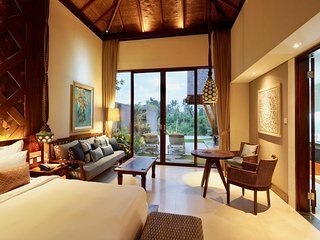 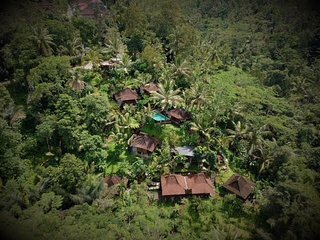 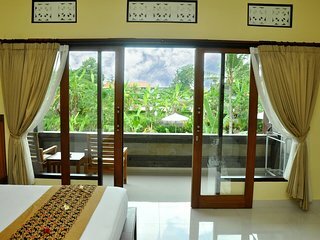 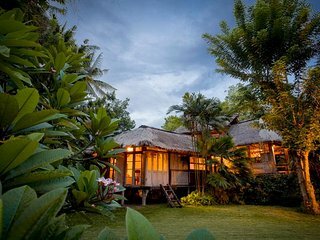 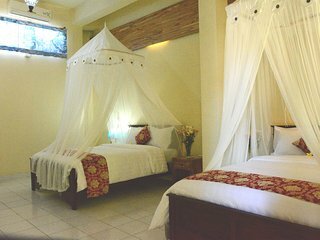 Most beautifull villa in Ubud. 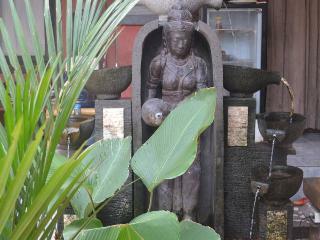 Friendly staff and owner. 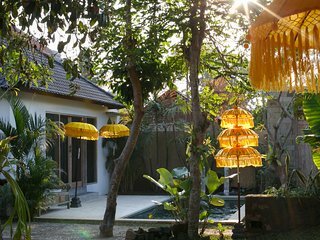 Loved staying at Mari Guesthouse. 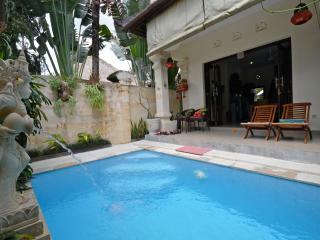 Private pool was beautiful and most importantly had plenty of shade in the afternoons. 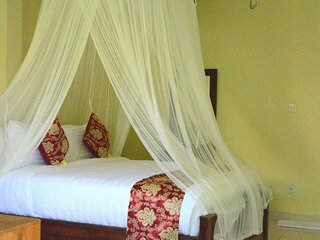 Perfect for what we wanted.